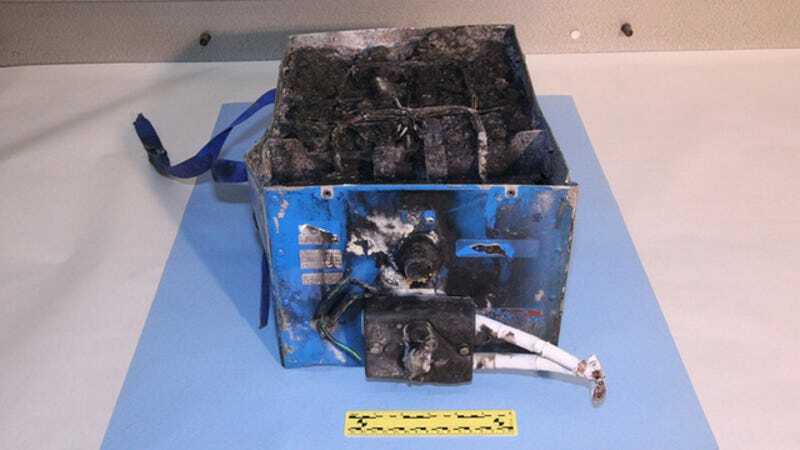 Did Another Boeing Dreamliner Battery Really Just Catch On Fire? Reuters reports that smoke was seen coming from a Japan Airlines Boeing 787 Dreamliner early Wednesday morning. You might remember that almost exactly a year ago, a Dreamliner caught on fire in Boston, grounding the plane worldwide for four months. The cause of that fire? The battery. Oof Boeing can't catch a break. The current Dreamliner issue was reportedly discovered by maintenance crew that had been alerted of a cockpit warning. Upon investigating, the crew discovered a smoking battery with some weird liquid oozing out. According to Reuters' Twitter feed, Boeing claims that the redesigned battery was only damaged in a single cell and thus worked exactly the way it was supposed to. The Dreamliner has had a rough go of it over the last year. It had barely started flying commercially when the January 2013 incident in Boston grounded the plane. In the investigation that followed, it was revealed that Boeing had never fully tested the battery system. Then, after the system was redesigned, another Dreamliner caught fire—in London this time—for an entirely different reason.